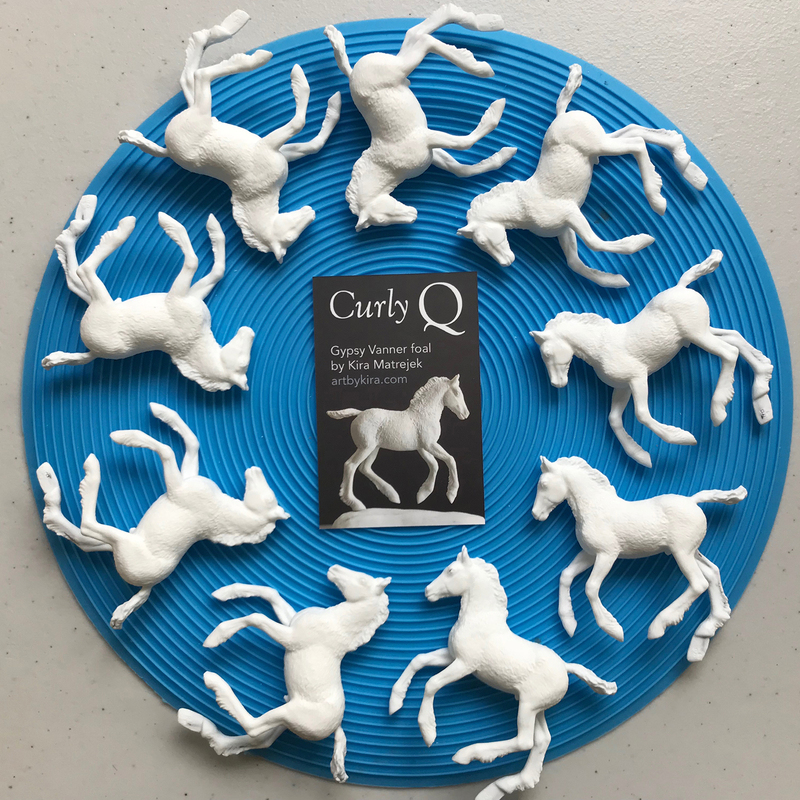 This is Curly Q, a Stablemate scale sculpture I completed in 2017. 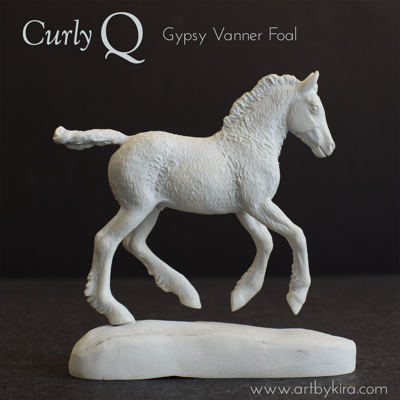 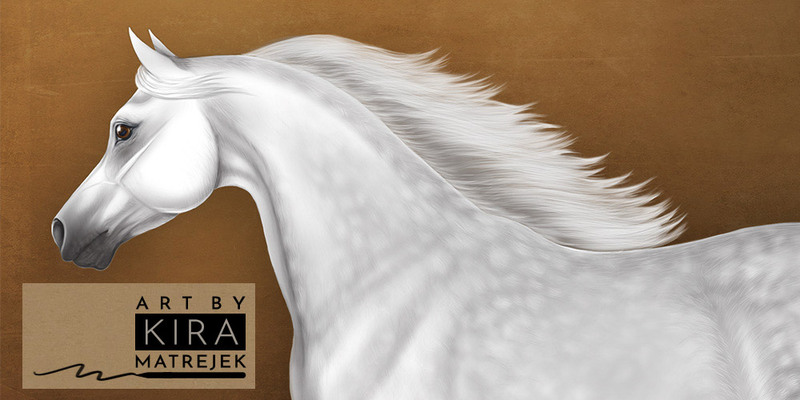 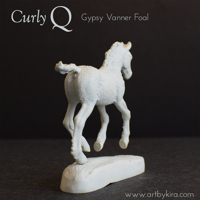 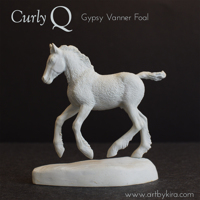 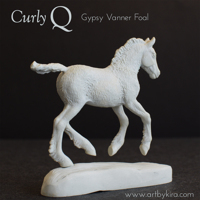 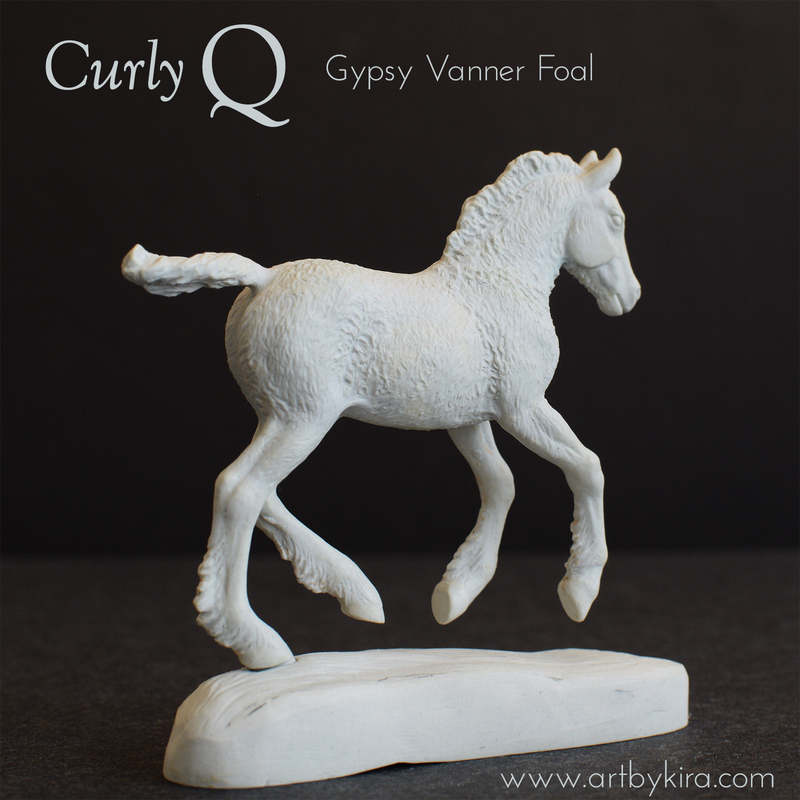 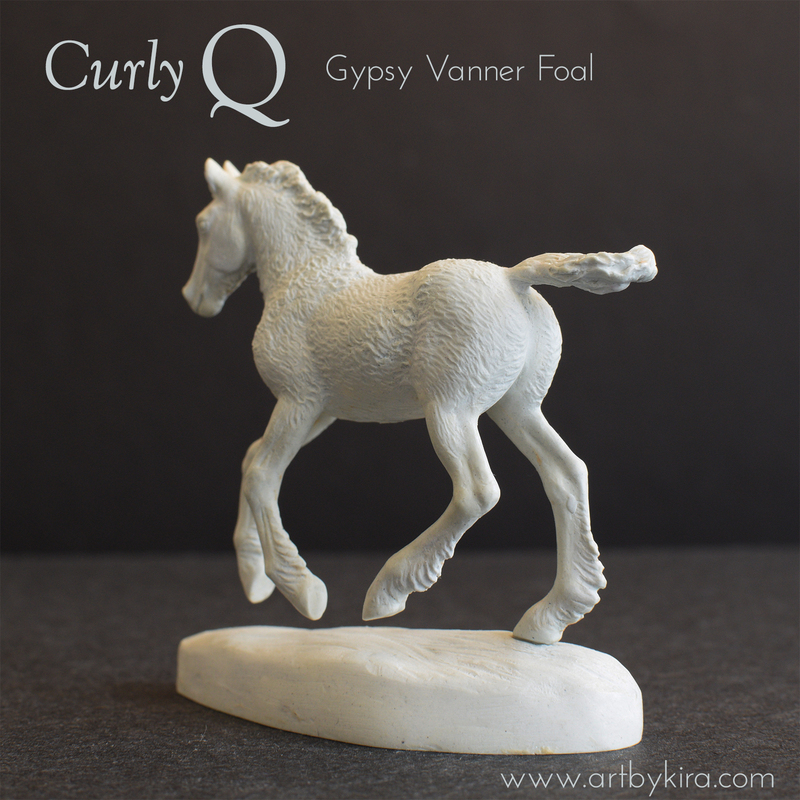 He's a Gypsy Vanner foal (inspired by a real Gypsy foal of the same name), and he's super-cute! 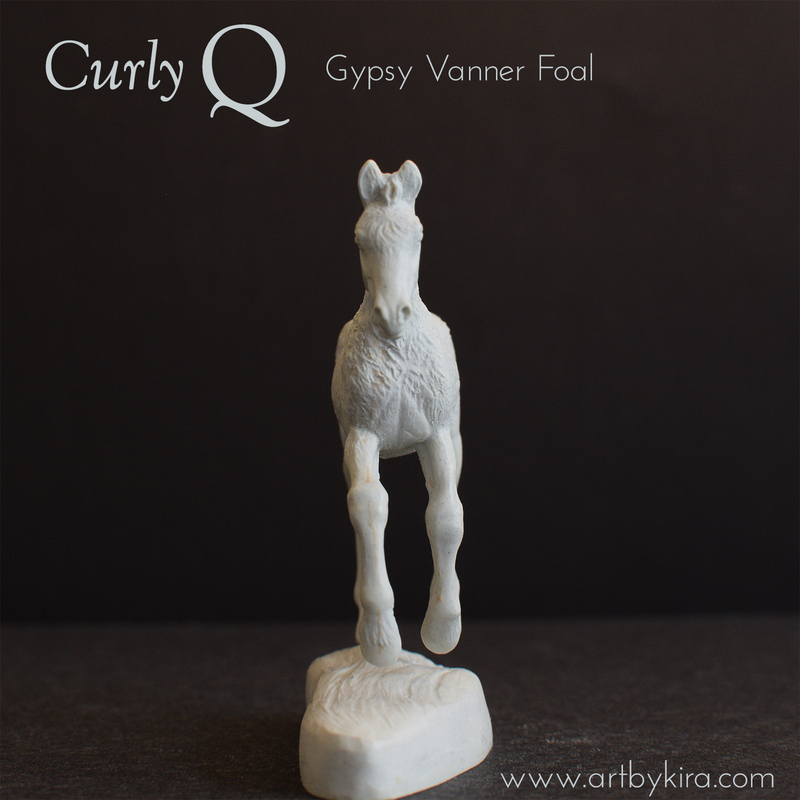 He's got lots of newborn foal fuzz, a fluffy little mane and tail, and a bit of feathering on his gangly legs. 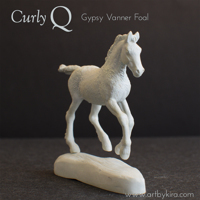 He's ready to scamper into your herd! 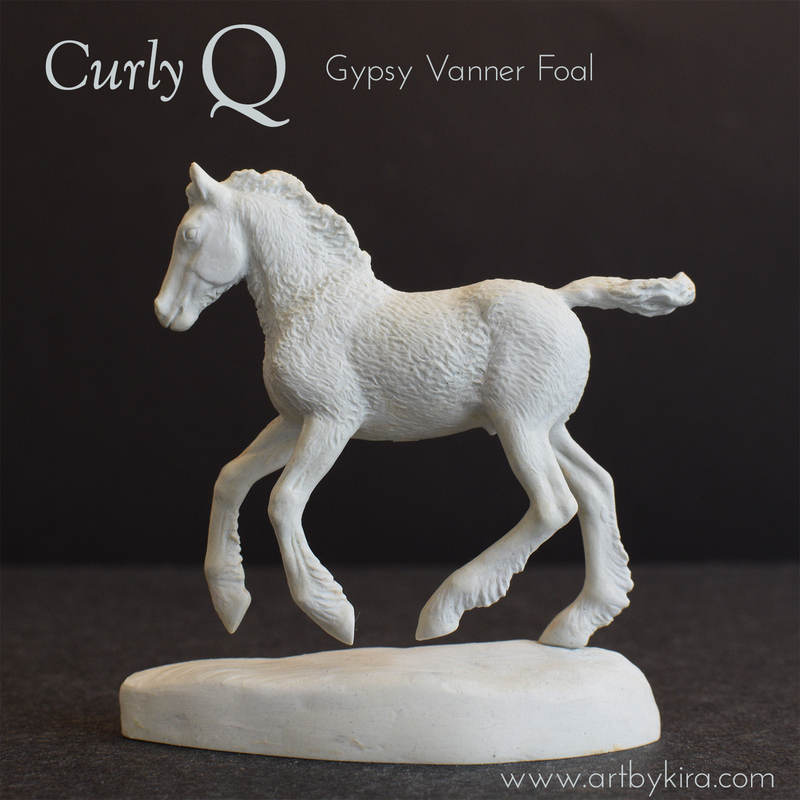 Curly Q is approx. 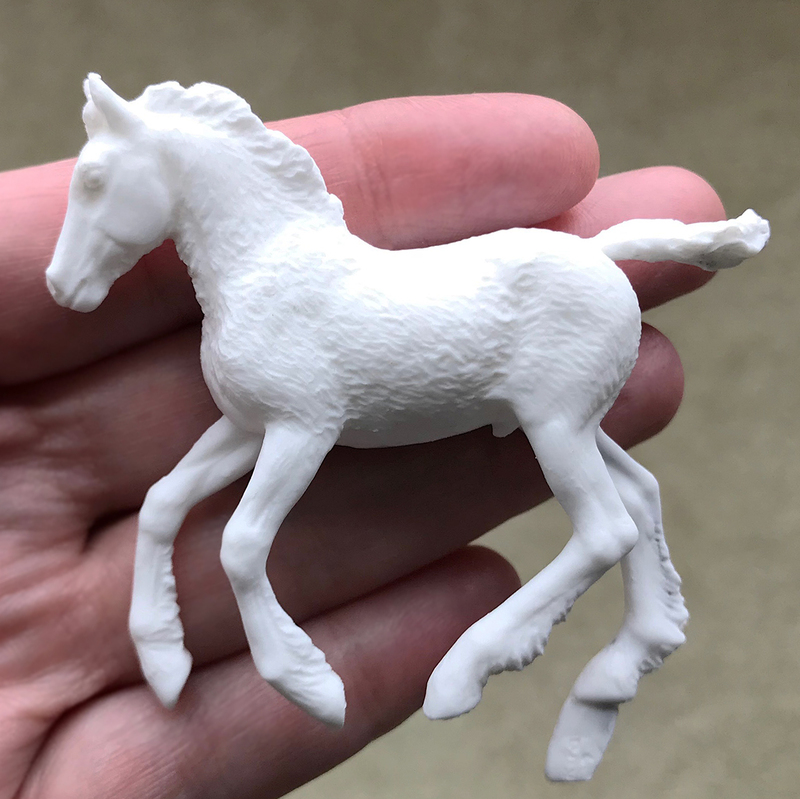 2.75" long (nose to tail) and 2.5" tall. 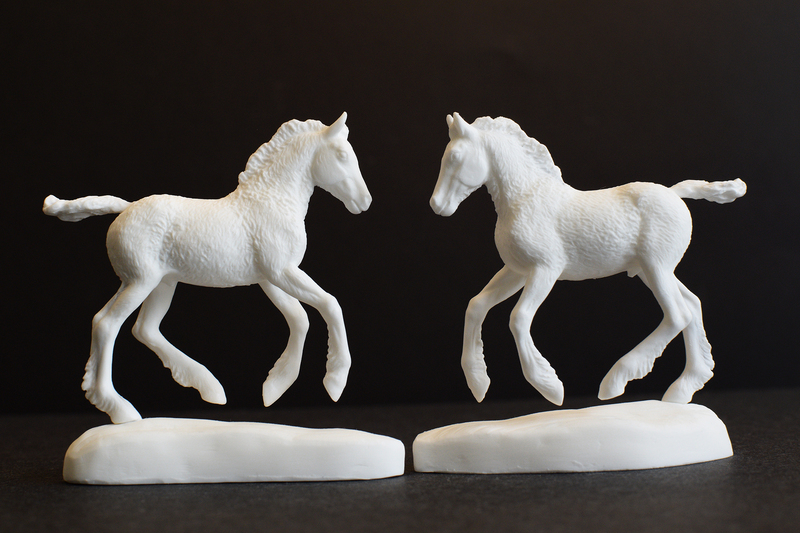 He's professionally cast by Mountain View Studios in white urethane resin, and has a wire rod in his hind leg and tail. Base is included (model is removable from the base).